The new trailer/teaser for Lifetime’s Harry & Meghan: A Royal Romance shows the royal couple getting engaged to each other and making love naked in bed. Then, scenes of their courtship are shown, including the British royal arriving at the former Suits actress door with a big bunch of flowers in addition to the couple's passionate kiss by a campfire in Africa. Harry then gets down on one knee to propose as the Meghan gasps in surprise. The movie premieres on May 13 at 8 p.m. 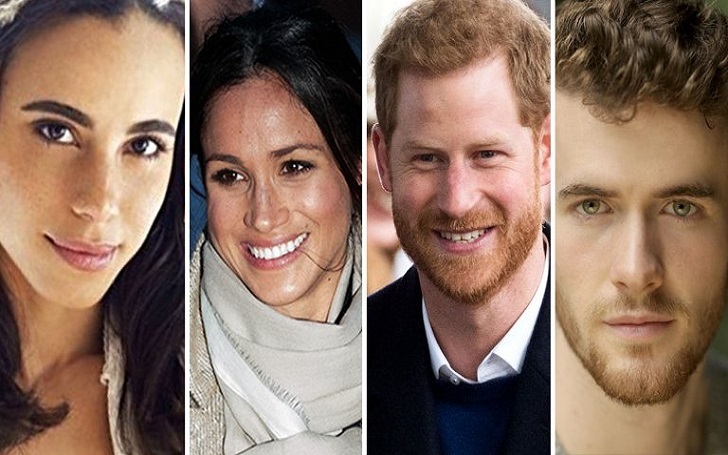 ET., less than a week before Harry and Meghan will get married on May 19 at Windsor Castle.